Over 30 Paintings & Illustrations including cover art. Troubador Publishing Sept 2015. 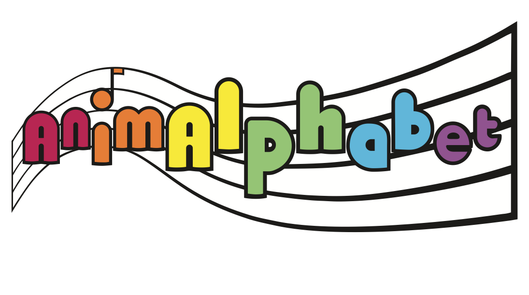 AnimAlphabet music learning books were launched in 2013 with Donkey's Story: The Lost Melody. ​Grant devised the character look, book design and logo. AnimAlphabet Book 2- Frog's Story: The Search for Harmony. THE X FACTOR- BACKSTAGE EP 2.